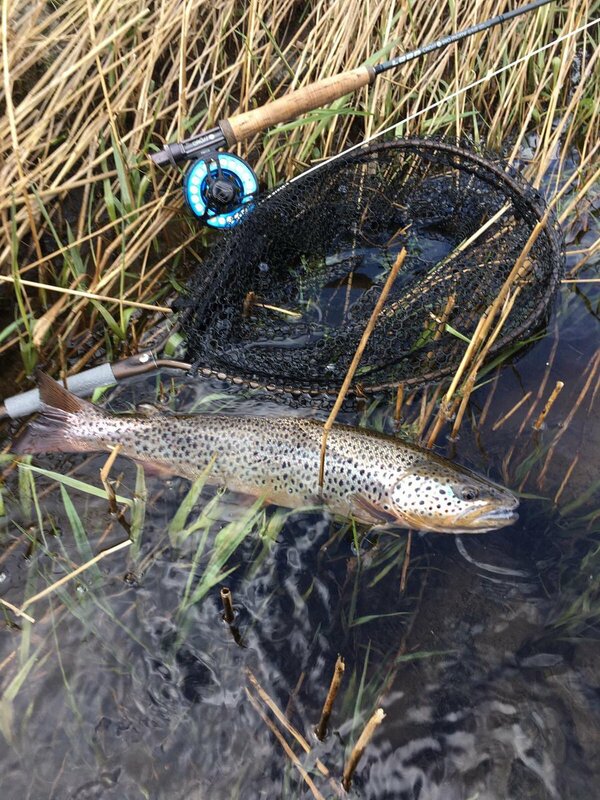 Huntly Lodge Fishing offers daily and weekly lets on the River Deveron for salmon and trout fishing. The beautiful River Deveron flows through North East Scotland in Aberdeenshire, between the River Spey and the River Dee. It’s 96km long (61 miles) with a catchment area of 1266km² (488 miles²). The river has a strong reputation as an attractive salmon, sea trout and brown trout river. To this day the River Deveron holds the UK record for a fly-caught salmon. The 61lb whopper was caught by Clementina ‘Tiny’ Morison back in 1924. Huntly Lodge Fishing has three beats on the river. Coniecleugh is a 4 rod double-banked beat of 2 miles. Lower Castle is another 4 rod double-bank beat of 1.25 miles. Finally, Upper Castle is a 2 rod single-bank beat of 0.75 miles. 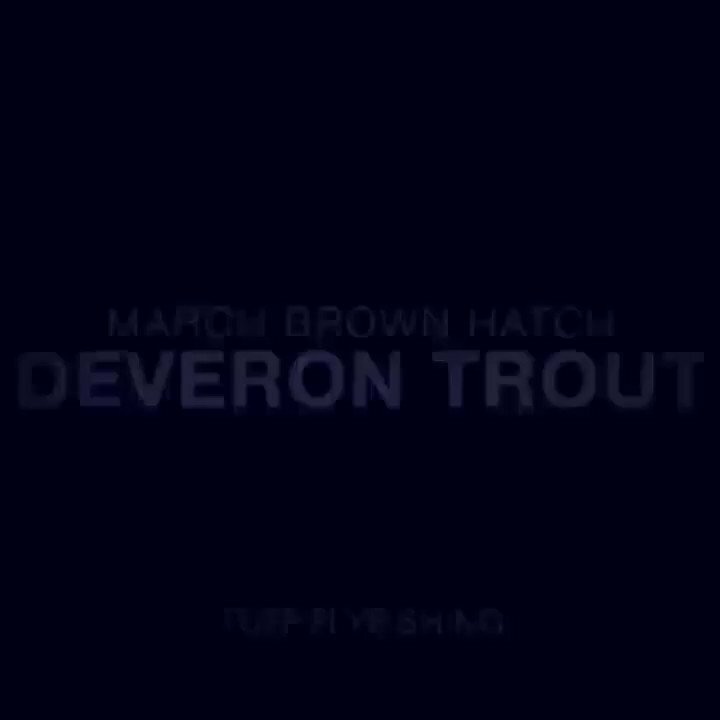 These beats offer a lovely range of fishing. We’ve got wide, deep and streamy flows, to deep gorge fishing – and many wild spots that could reward the adventurous rod! 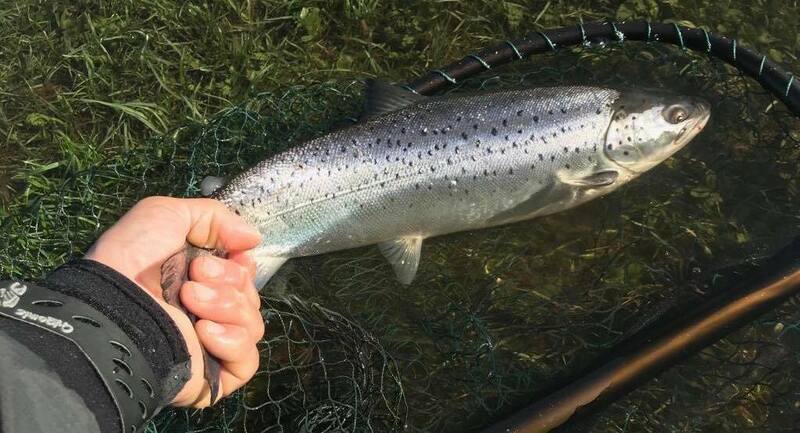 The season for salmon and sea trout is from 11th February to 31st October and the brown trout season is 14th March to 6th October.